Why Arrange a Prepaid Funeral? The majority of us plan for just about every financial possibility to protect loved ones and ourselves from the uncertainties in life. We take out life insurance and health insurance and from time to time permitting our each individual circumstances put money aside for retirement, and we even plan for things that we don’t want to happen, like Fire Insurance and Road Accident Insurance. When we think about all of this, we would assume that there really isn’t much more to plan for. This may be true to some degree but it isn’t actually correct. Most of us never think about the inevitable, that one day, death will come for us all no matter how old or young we are, whether we are a male or female, it really does not matter. Nowadays, a lot of couples are arranging a prepaid funeral to eliminate the worry from the shoulders of their family. There are pension benefits for taking out a prepaid funeral and knowing that it will be inflation proof is an added bonus. Once you have arranged your prepaid funeral, you will never have to worry about it again. To arrange a prepaid funeral is one area of financial planning often neglected by the majority of us, particularly when you are enjoying a healthy lifestyle. 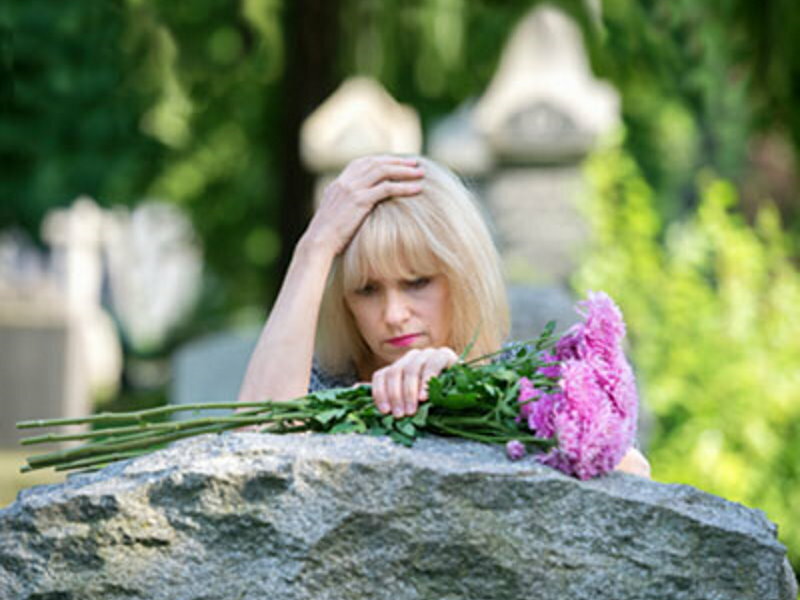 Pre-paid funerals protect your loved ones emotionally as well as financially and provide you with the knowledge that your affairs are in order. In this day and age, the thought of knowing that your family will not be burden with any financial hardship is peace of mind in itself. It does make a whole lot of sense when you think about it. Q. What is a prepaid funeral? A. Basically a prepaid funeral plan is a written contract between you and Guiding Light Funerals. It itemises the funeral arrangements of your choice and you pay for that service at today’s prices. Having a prepaid funeral, you enjoy the financial benefit of being protected against inflation and also have the peace of mind knowing that your funeral will be carried out the way you wish. With a prepaid funeral, you arrange the service you want. A final demonstration of our love and dedication to the welfare of the people we love most, should be considered by every person. A simple procedure of preparation for our own eventual demise may be started with a call to our 24 hour number 1800 053 134.